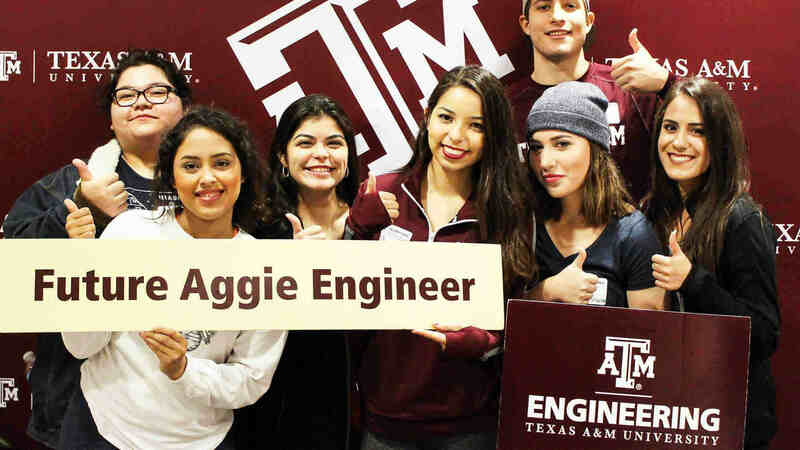 The bachelor’s degree program in computer engineering has been accredited by the Engineering Accreditation Commission of ABET, http://www.abet.org. With ABET accreditation, students, parents, employers and the society we serve can be confident that a program meets the quality standards that produce graduates prepared to enter a global workforce. The program will stimulate and challenge the students with an exceptional, highly motivated faculty that shares its knowledge and excitement about computer engineering, well designed undergraduate and graduate curricula, research opportunities at all levels and a first-class educational infrastructure. Graduates who choose to pursue a career in industry or government will become productive and valuable computer engineers. Graduates who choose to pursue advanced degrees will be able to gain admission and succeed in top graduate programs. 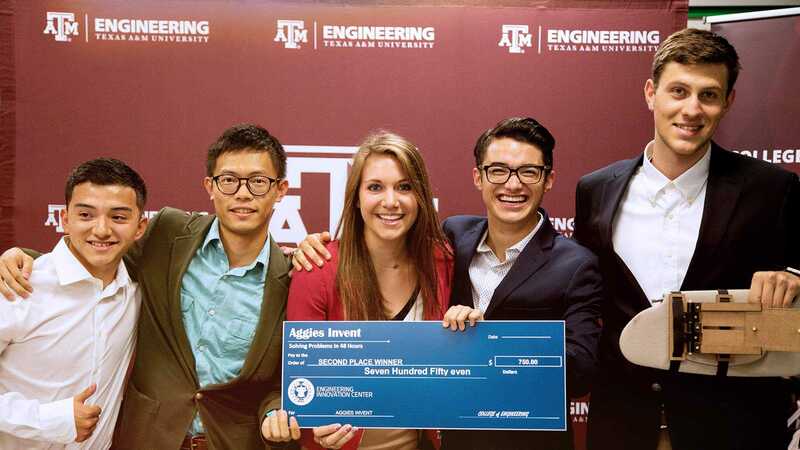 In keeping with the legacy of an Aggie engineer, graduates will be successful in attaining positions of leadership in their professional careers. (c) an ability to design a system, component, or process to meet desired needs within realistic constraints such as economic, environmental, social, political, ethical, health and safety, manufacturability and sustainability. (i) a recognition of the need for, and an ability to engage in, life-long learning. Enrollments for AY 2014 and after do not include freshmen. The data for AY 2013 and before included freshmen.